and a difference in our society. BEAT’ABOX has a social mission — to use music-based programmes to train, develop, and inspire young people to give back to society through volunteerism. To date, we have engaged about 100 youths, and worked with non-profit and voluntary welfare organisations such as Chinese Development Assistance Council (CDAC), Club Rainbow, Parkinson Society Singapore, Extraordinary Horizons, SAVH, Dialogue in the Dark, House of Joy Eldercare Centre, LOGOS Hope, and Lighthouse School. 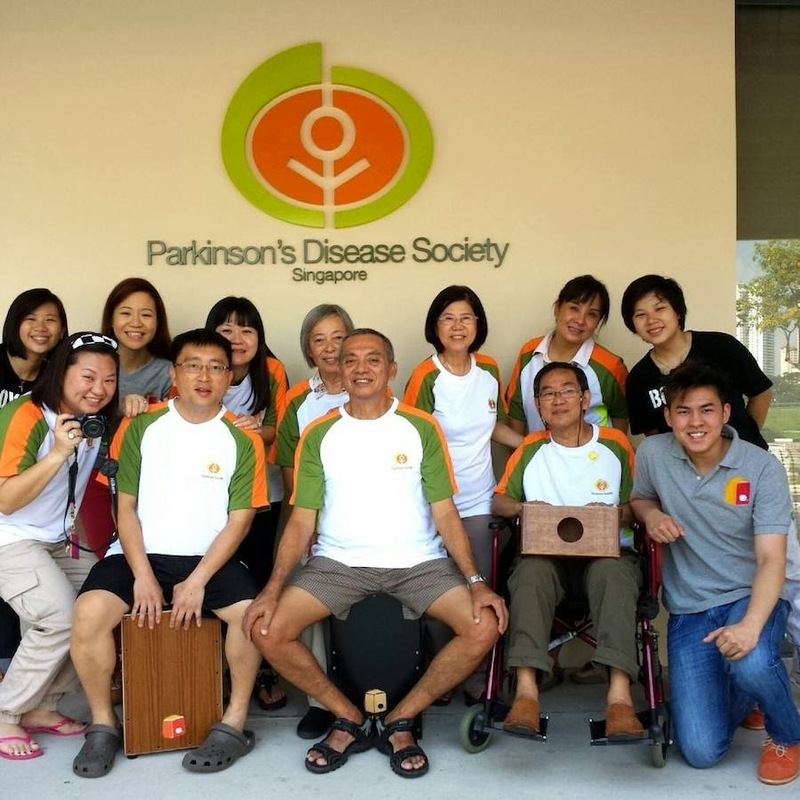 To extend and promote this social mission, we also host public musical events such as BOX’OUT – Singapore's largest cajon festival – where young people pay-it-forward to beneficiaries with physical and mental disabilities, the elderly, and youth at risk. Chat with us to find out how we can partner with you for a cause!